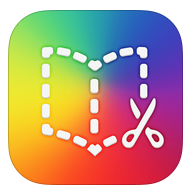 I’m always telling teachers that my favourite educational app on the iPad (aside from the Apple apps such as Pages, Keynote, and Notes) is Book Creator, especially with the soon to be released updates such as browser editing and online publishing! The number of creative apps for use in the classroom is staggering and the links we can make with literacy are easy. 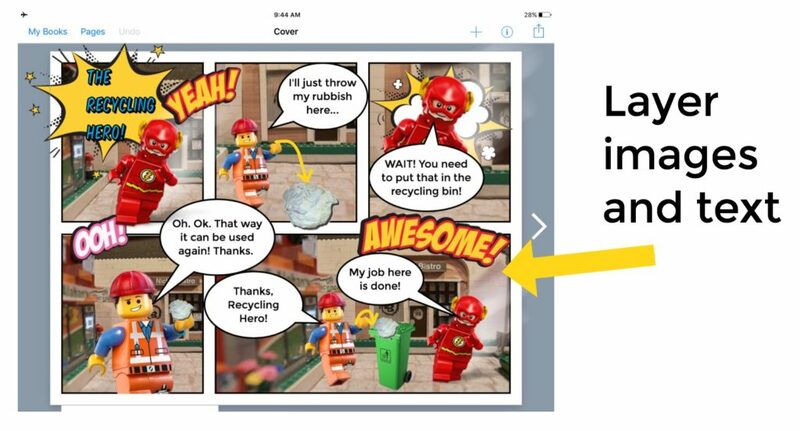 Book Creator is a great way to collate those creations and share a class collection with others as a combined project. Here’s an example of how students can create their own poetry image and add their work to a combined class project to share with others. 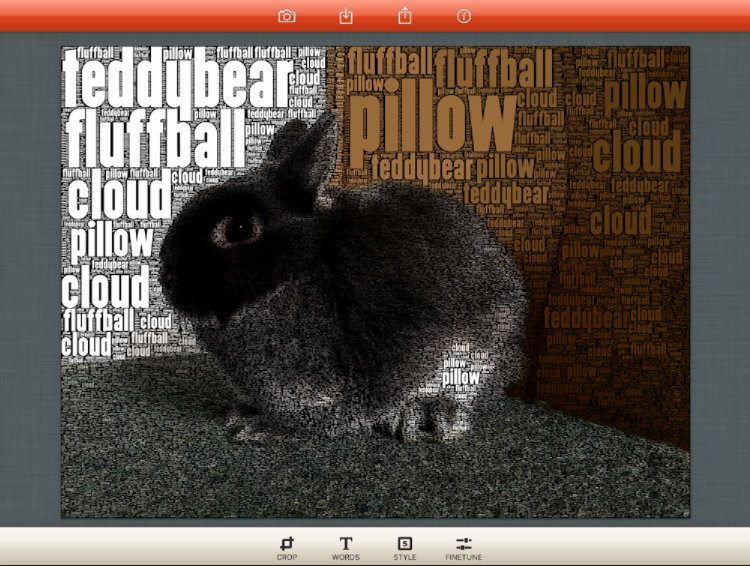 This app, called Wordfoto (you can download the app here, on iTunes) creates images overlayed with text. Students can add their own poetry to images that fit the subject. It’s a great way to share their writing. 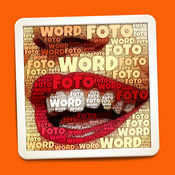 To create their poetry image, students should open the WordFoto app and add their image from either their camera roll or take a new photo using the camera. They then enter the individual words to suit the image. 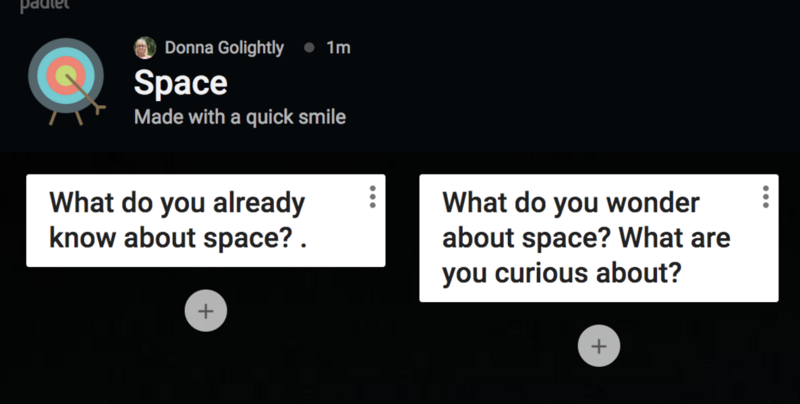 In this example the students are asked to develop their vocabulary of similes, using the starting phrase, ‘Like a…’ They then add words that finish the simile. 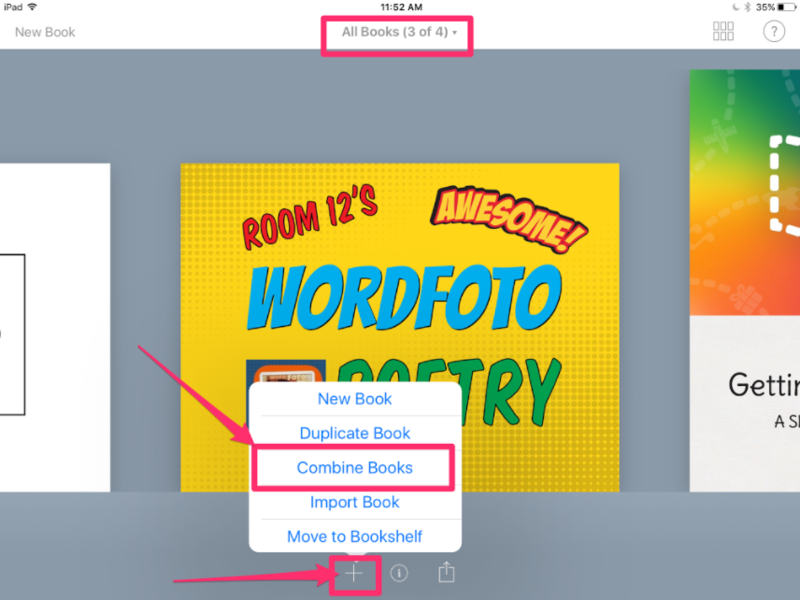 To combine student’s pages, you can use the Airdrop feature to send Book Creator files from the student’s iPad to the teachers as an ePub file. Select Airdrop, then chooses the teacher’s iPad to send to. 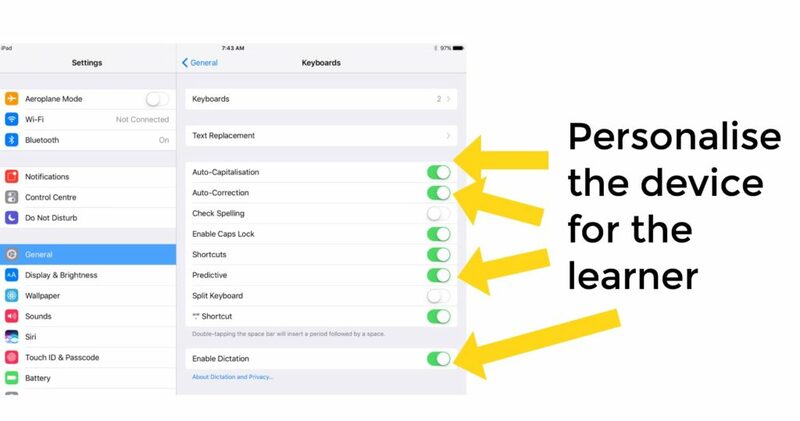 Make sure that both the student’s and teacher’s iPads have the ‘Everyone’ option selected for Airdrop before attempting to share. 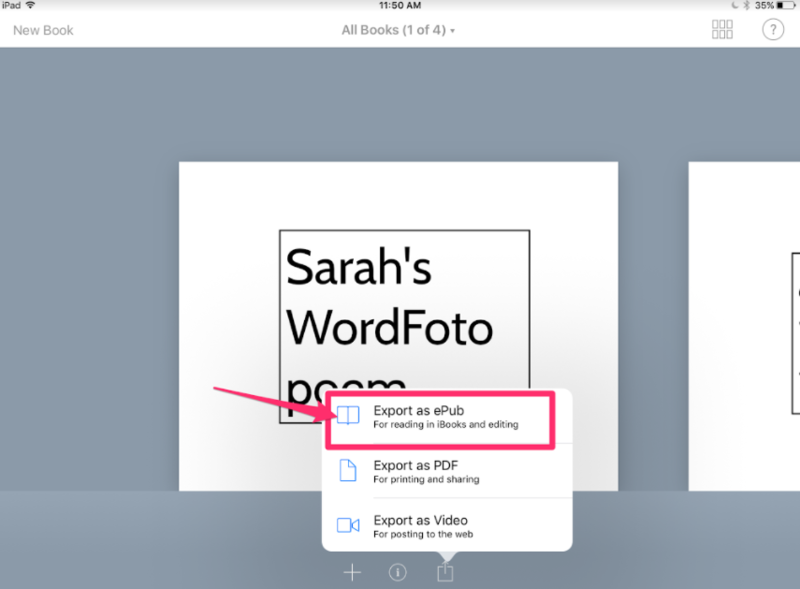 Once the teacher’s iPad has received the ePub they should select ‘Book Creator’ to open the file. 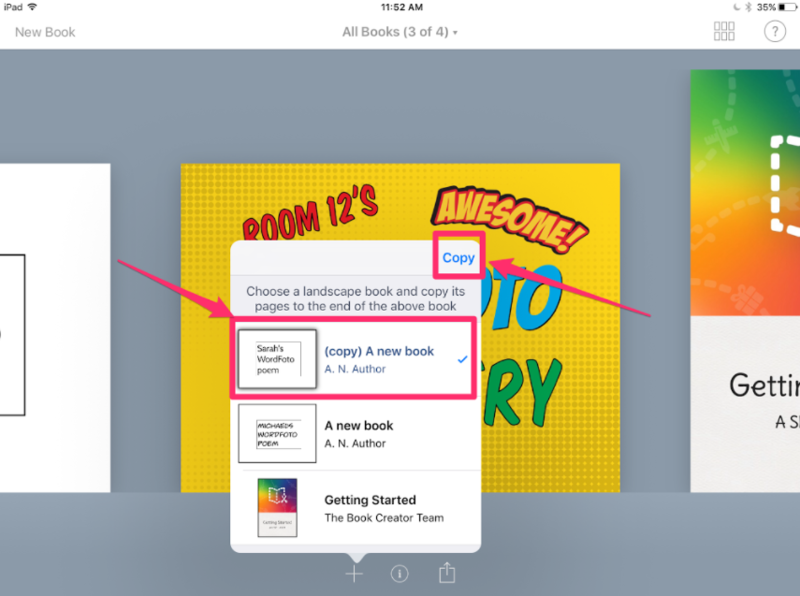 This will open the book in their Library within Book Creator. Now select the book you’d like to add to this title page book. The student’s book will be combined and added as additional pages. Once all of the student’s books have been Airdropped and combined, the teacher should delete any additional blank pages (including the student’s title pages) that are not needed. Do this by selecting ‘Pages’ to open the pages view, then ‘Edit’ in the top right-hand corner. Next, select the pages you don’t need and press delete. Repeat these steps until all the unwanted pages are gone. Now you’ll have your combined book ready to share with others! These combined books are a great way to create some stunning class projects when you have students working in groups to create different chapters of a book. Below is a short collaborative maths book that a small group of 6-year-olds have made in pairs. Each page was created as a template by the teacher and then Airdropped to the students who completed the page and Airdropped them back. 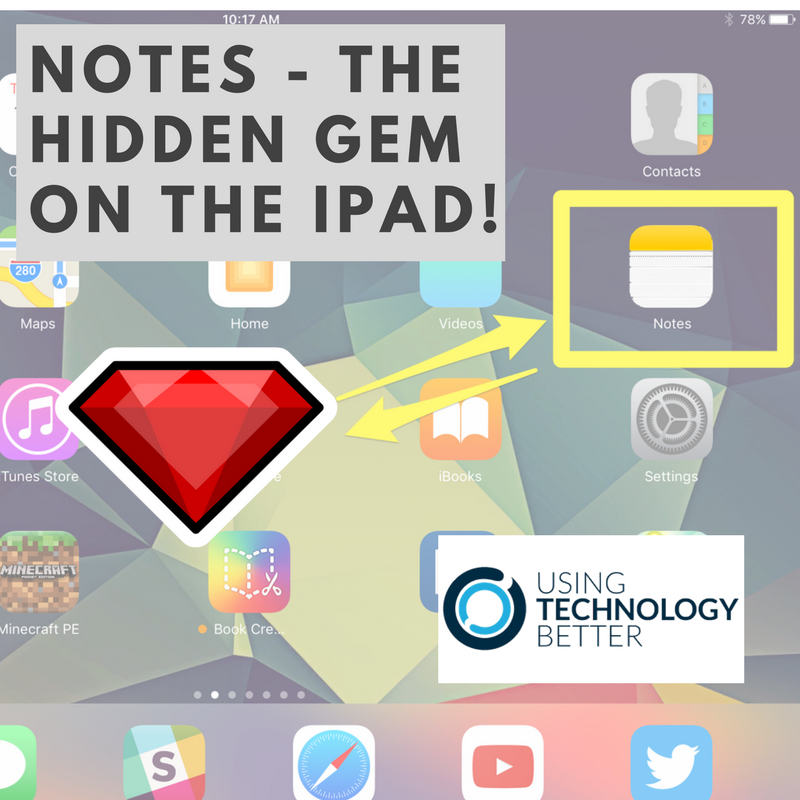 Are you interested in knowing more about how to use Book Creator and other apps to ‘power up the pedagogy’ in your classroom? Contact us here to talk about how we can help support you and your school. Not wanting to read the whole article? Here are the basic steps. Search for the image you want. Scroll to the bottom of the page, let it reload and keep scrolling. Do this around 3 or 4 times. Select the usage rights level you need. Then click the blue ‘Advanced Search’ button at the bottom. This will reload the page. Select ‘images.’ The usage rights choices will appear at the top. Schools that are using digital tools for learning are developing their student’s understanding of what it means to be a good ‘Digital Citizen.’ One aspect of this is knowing how to use digital content from the web in responsible ways. For example, we shouldn’t just take someone’s photo from the web and use it without checking the usage rights on that image. But what about on an iPad? Many of us have found that this function is simply missing on iOS, whatever kind of browser you use. The iOS version has a ‘paired down’ interface and this function seems to be missing. BUT – there is a bit of a ‘hack’ to get the advanced search tools back. It takes a little more time, but is well worth the effort to ensure you’re finding and using appropriately licenced content. Firstly, search for the image you’re looking for. You’ll see that the ‘tools’ selection is missing. The next step is to scroll to the bottom of the page and let the images continue to load, around 4 times. Once they have stopped loading you’ll see the Settings option at the very bottom in small print. Clicking this and then ‘Advanced search’ will bring up the option at the bottom for the Usage Rights. Once you’ve then clicked the ‘Advanced Search’ button in blue again, the page will reload with the usage rights you’ve selected. 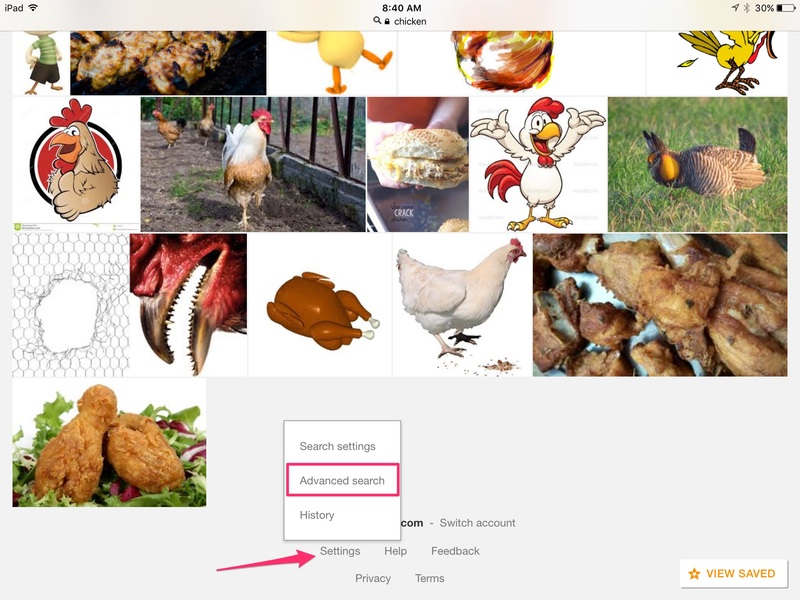 You’ll notice that after loading the images that match your search, at the top of the search page usage rights choices are ready for you to select. Now you can insert that chicken into your work, as a responsible digital citizen! Recently I worked with a class who wanted to enter a local competition to win Basketball tickets for a big game. The challenge was to create a 30 second video about a ‘Noisey Class’ so I thought this would be the perfect opportunity to use the ‘3 Shot Movie’ technique. I have used variations of this method but reducing the shots down to this simple 3 step method is a great way to introduce students to the art of film making, visual story-telling, and the mechanics of iMovie. 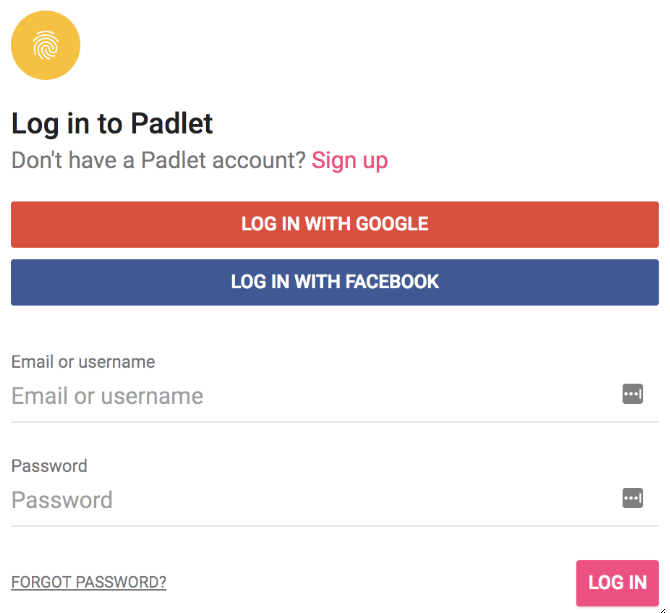 I saw this demo’d at a recent GAFE conference by Jim Sill (an ex-producer and now Edtech trainer). This is such an easy way to structure a short movie, a great way to tell a story, and it’s a good exercise to take the students through. You can easily see these forms of shots in other movies when you know to look for them. the close up – gives more detail. 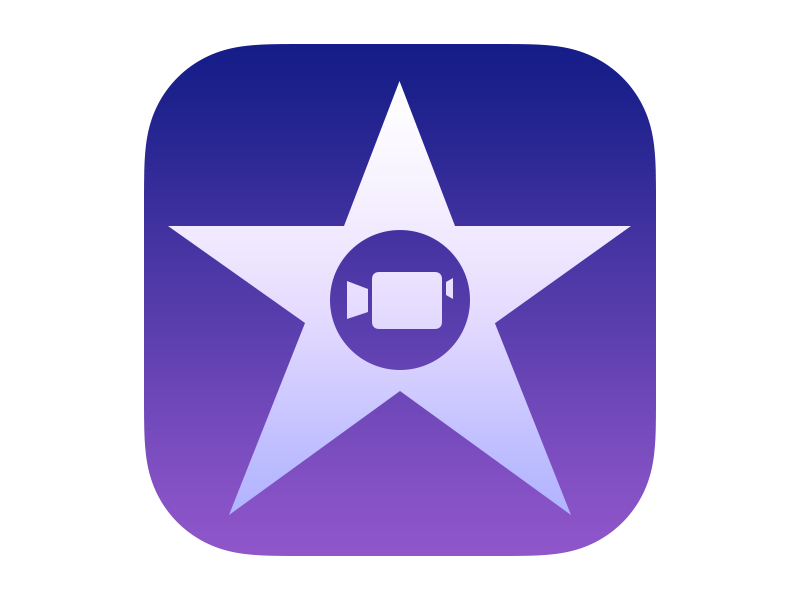 Once you’ve taken the three shots it’s super simple to add those clips into your project in the native Apple app, iMovie. Just touch on the video icon, select the ‘recently added section and then the clip you want to add. Then you’ll be given the ‘include’ down arrow and it will drop into the part of your movie where the vertical white line is sitting. 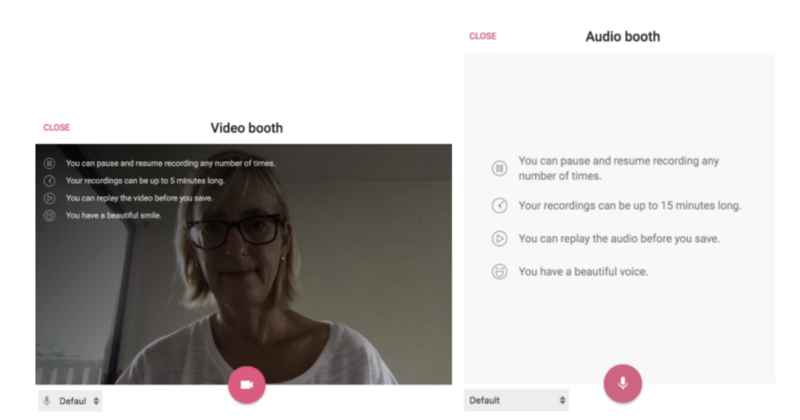 On a Chromebook, an easy way to create your 3 Shot Movie is to upload your clips from your camera to the Youtube Editor via the Google Photos app. 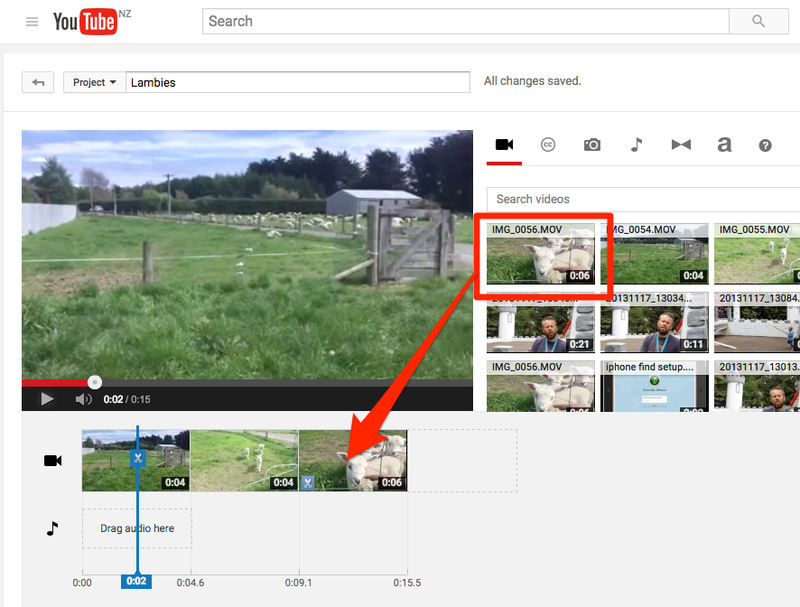 Once the clips have been uploaded to your account you can upload them with the Youtube Editor from your Google Photos. I often recommend putting your video clips into a Google Photos album from your device (iPad, tablet or camera) – this makes them easy to find and import into the Youtube Editor. From there you open the editor, create a new project and drag the clips from the video section down to your ‘timeline’ below. Here’s the finished 3 shot movie clip about our lambs! I often get asked, ‘What’s your favourite app for the iPad?” There are probably 10 or so iPad apps that I regularly use the most but if you were going to ask, which iPad app should a teacher start with and master first, it would be Book Creator…hands down! 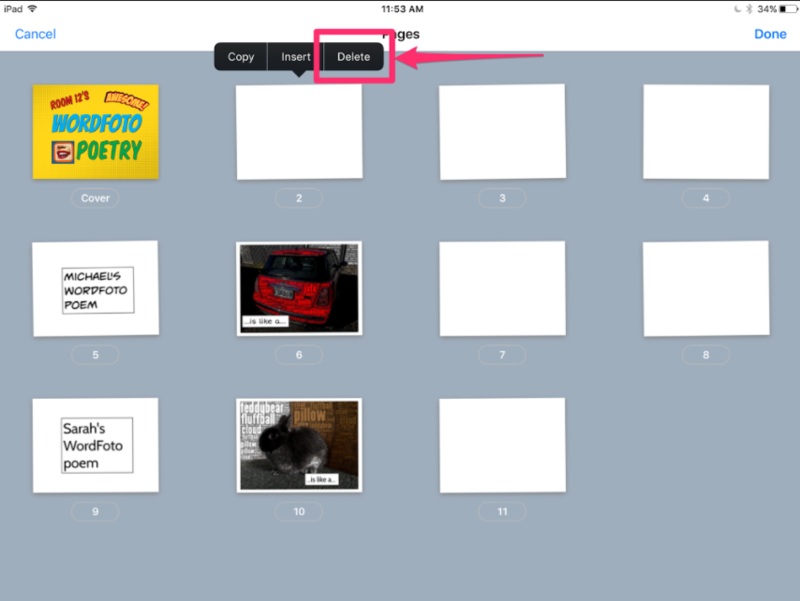 Book Creator is so much more than a publishing tool. 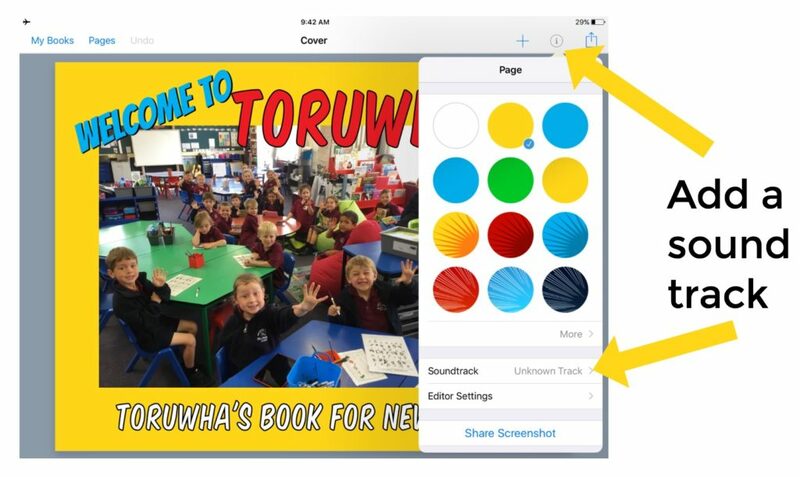 Yes, it creates multi-touch books with text, photos, videos, audio and hyperlinks but the ways that teachers are using this app are truly unlimited. Create your own templates for students to complete with multimedia elements. Create student journals as they document their learning through a project or area of study. These can be shared as eBooks for anyone with a touch screen device to engage with. 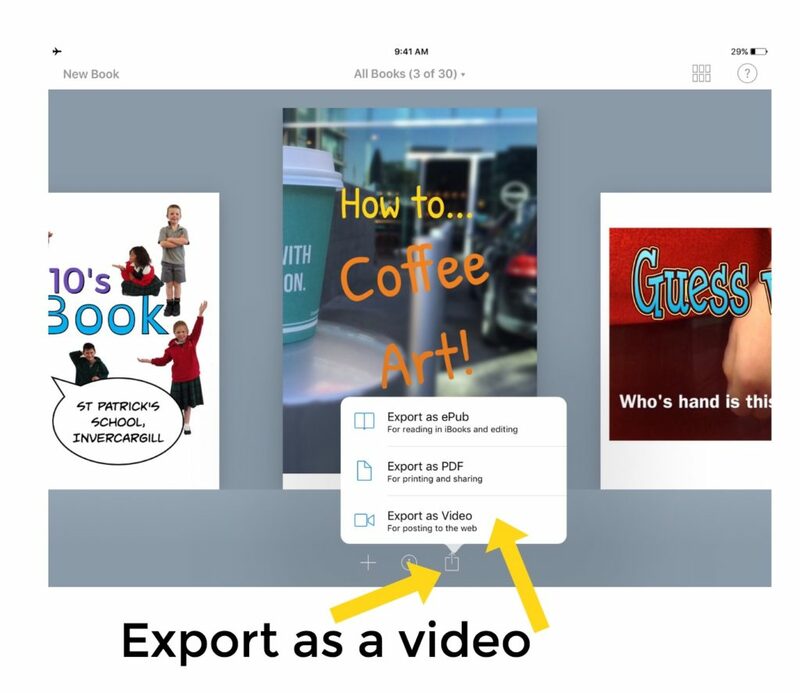 Use the ‘export to video’ share function to create movies that will automatically show the content on each page. This is a great way to have each page as an easy to use storyboard, especially for younger learners. 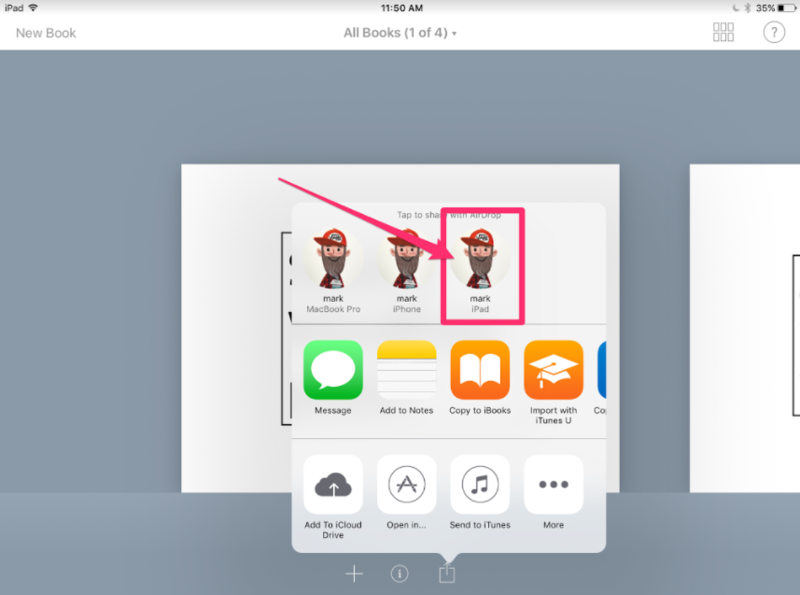 Book Creator has an extremely easy to master user interface (U.I.) that has three main symbols; the plus, the ‘I’ and the ‘share’ symbol. 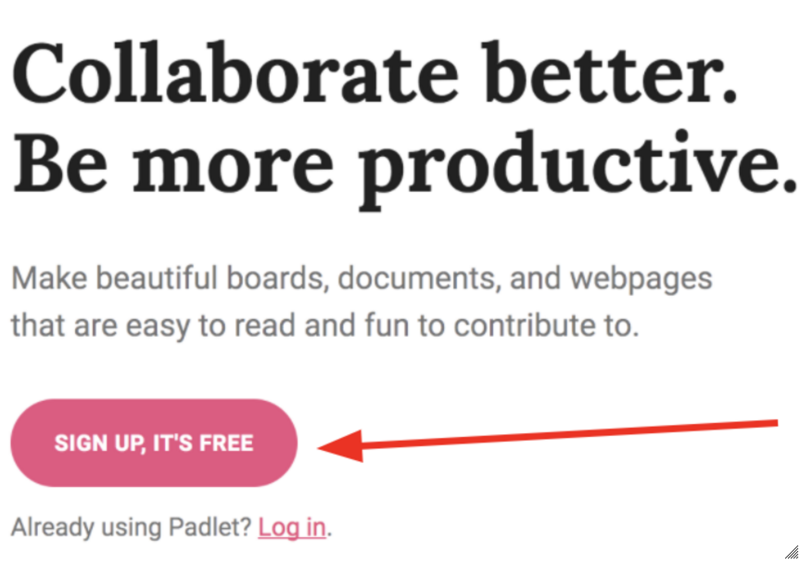 Once you’ve demonstrated how each of these buttons work, and the way the software activates the different options when an element is chosen, most users are away! I’m always surprised by how quickly even 4 and 5 year olds can quickly navigate themselves around and create some sophisticated work. One of the iPad’s strengths is the customisation that they offer for the user. 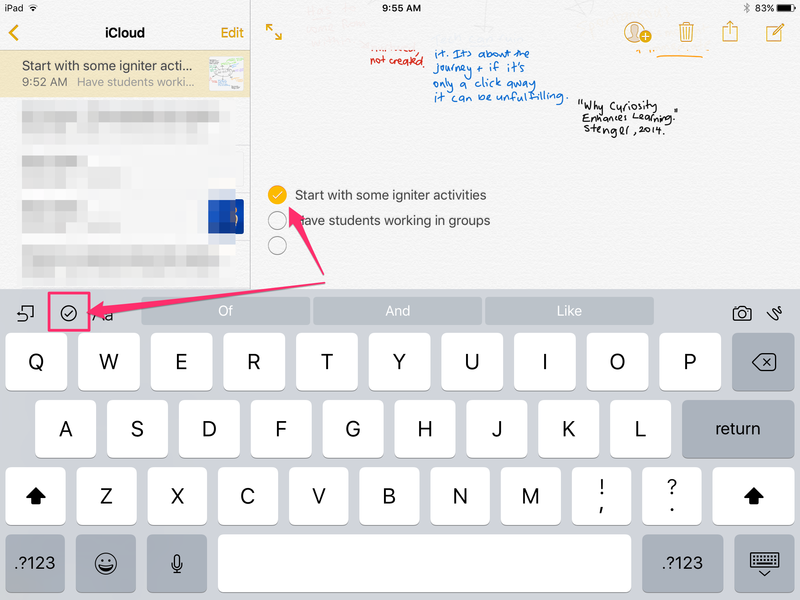 Features like the keyboard, the text size, text to speech and speech to text functions that are ‘baked in’ to an iPad’s operating system make them a brilliant tool to move towards the dream of ‘Universal Design for Learning.’ And the beauty of Book Creator is that it utilises these functions so well. 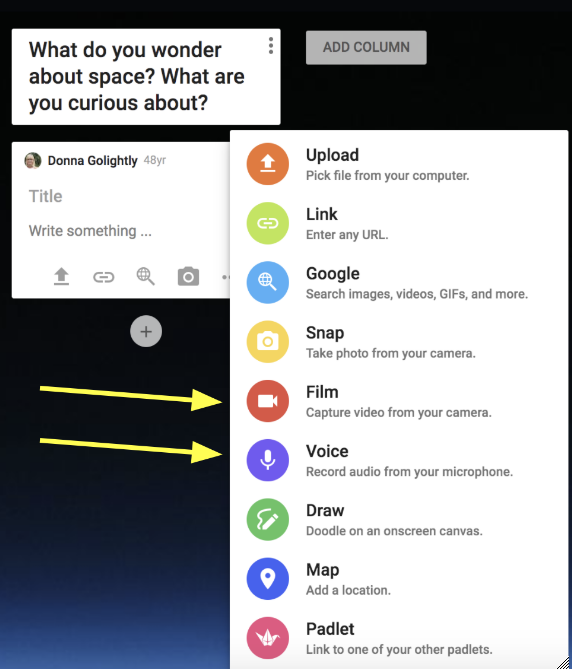 When you use these features, both within the app and from the settings of the OS, any learner can create and have a voice. One of my favourite examples of this was a 7 year old boy who was very reluctant to write in class, despite his teacher’s best efforts with stimulus and experiences. 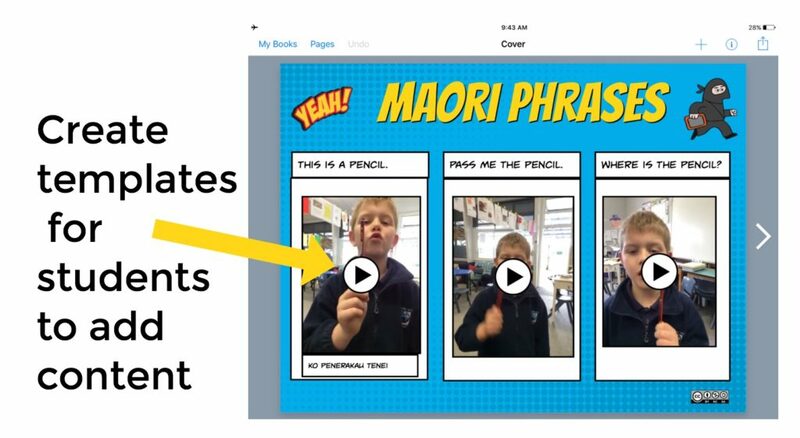 Once we’d had a couple of sessions with the iPad and Book Creator, however, the teacher told me how he had been writing page after page, all with photos and his own narration as a touchable sound. It was quite transformational for that student. 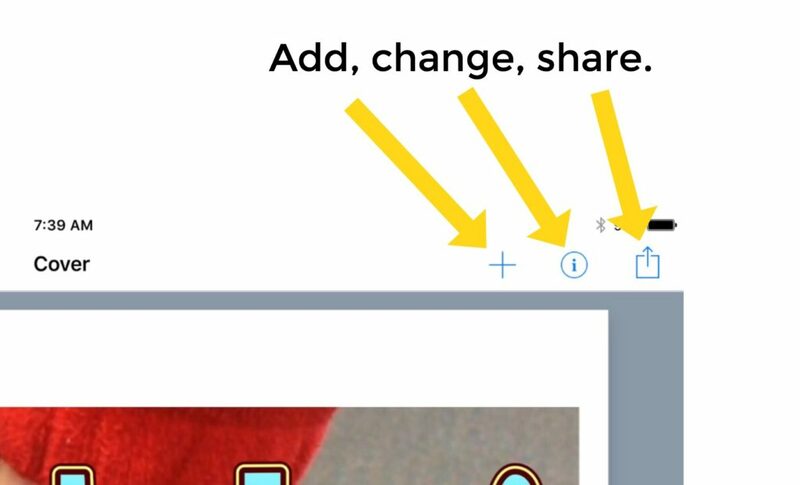 If you’ve been using Book Creator for more than a year you will have noticed the different elements that have been added and improved in some recent updates. This was my favourite app a year ago, and this year it got even better with the addition of a comic style set of templates and elements. Once you’ve updated you are given the option to create comic templates with stickers, improved font styles, backgrounds and more! Another feature added recently is the option to import soundtracks that play once exported to iBooks. It’s a great backdrop for the reader and an author or creator can really influence the mood of the book they’ve written based on the song selection (or sound effects!) I’m looking forward to seeing what the developers come up with next. App smashing has become a bit of buzz-word for teachers but it’s honestly one of the most important things to master when creating with an iPad. 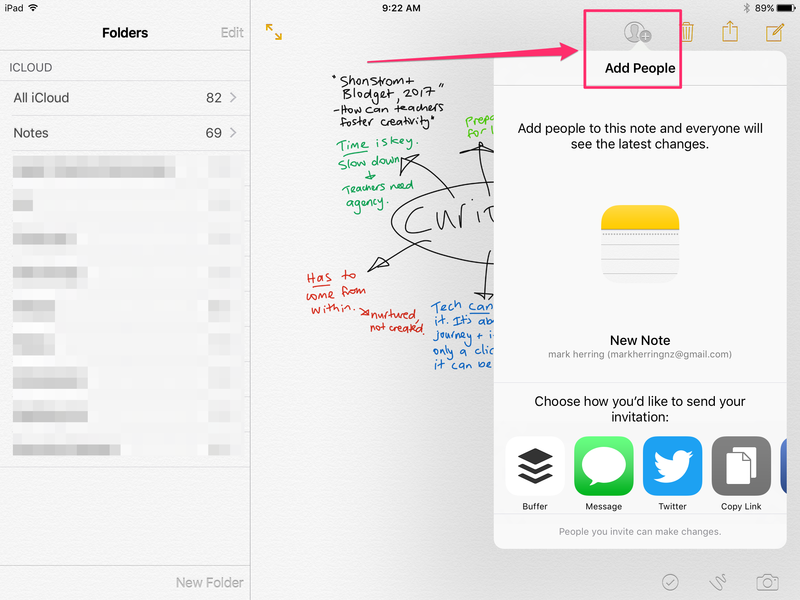 Simply put, it’s the process of creating by moving content from one app to another. When students become aware of how to do this, through the use of the ‘share’ button, it’s incredible what creative ‘smashes’ they come up with. Book Creator is one of the easiest and best apps to smash content towards, using photography apps and video tools, for example. But it’s also a good conduit to move on from, as well. One of my most popular iPad workshops is one where we create a comic page and move that into Explain Everything to create an animated movie using the pinch and zoom gesture. It’s super effective and children love it! So – those are my favourite features. 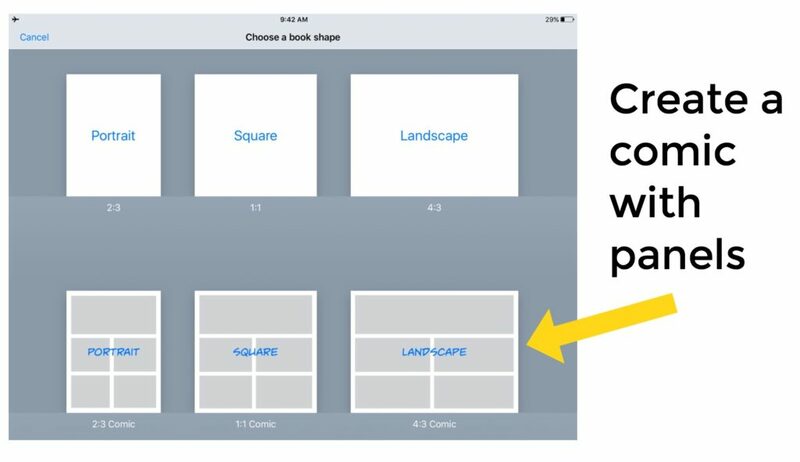 I’m sure that Book Creator will keep developing and come up with even more ideas for making this app a versatile learning app for our learners!